UPDATE: Suspect and deceased victims in 'horrific' incident are identified, two injured victims are hopsitalized. 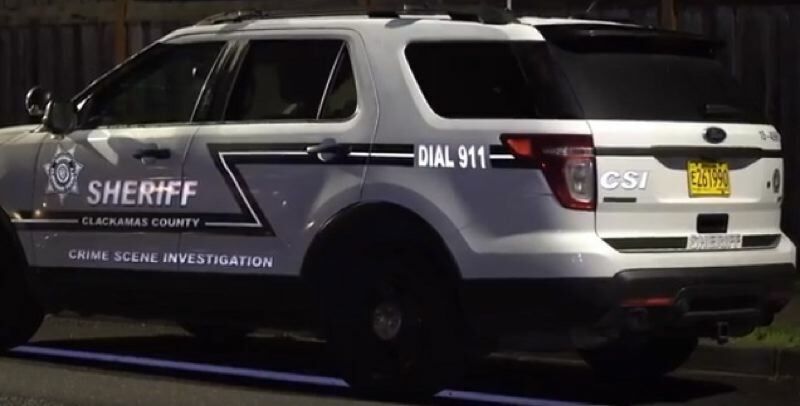 Local residents are still shocked over the news that a man killed four people, including an infant, before being shot to death by Clackamas County deputies inside a South Barlow Road home late Saturday night. Among the two survivors was 8-year-old Hailey Grimm, a student at Nintety-One School in the Canby School District, prompting Superintendent Trip Goodall to send a letter to district families on Sunday. "We are saddened by this tragic event and are working to support the students, staff, and families who may have a difficult time processing this information," Goodall said in the letter. "We have a team in place to provide support for the affected student." Goodall said counselors will be available at Ninety-One School on Tuesday in case any students need support as they learn about the tragedy. Grimm's family release a statement to the public thanking those who have shown their support and asking for privacy while they deal with the tragedy. "We want to thank the public for the out pouring of love and support you have shown for Hailey. Your thoughts and kind words have been a great comfort to her," the statement read. "We are now, turning our focus to Hailey's care and treatment and ask you to please respect her privacy as she starts down her path to healing." A GoFundMe account created by Grimm's family in Tacoma was set up on Jan. 21. The sounds from a 911 call around 10:15 p.m. "were dramatic, very intense," Clackamas County Sheriff's Office Sgt. Brian Jensen said the morning of Sunday, Jan. 20. "Deputies knew it was going to be a bad scene." The suspect has been identified as Mark Leo Gregory Gago, 42. The CCSO says all of those who died are related. Along with Grimm, the other survivor was identified as Tracy Burbank, who released a statement to the media requesting privacy in the wake of the tragedy. "I appreciate all the support I have received in the last few days," Burbank said. "I ask that you please respect my privacy while I look for a way to move on with my life. Please allow me the time and space to heal and move forward." 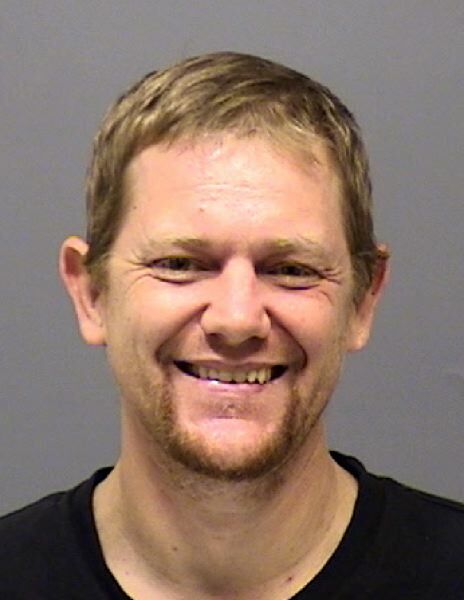 Neighbors told KOIN 6 News Burbank said those who died are Gago's daughter, mother, stepfather and girlfriend. 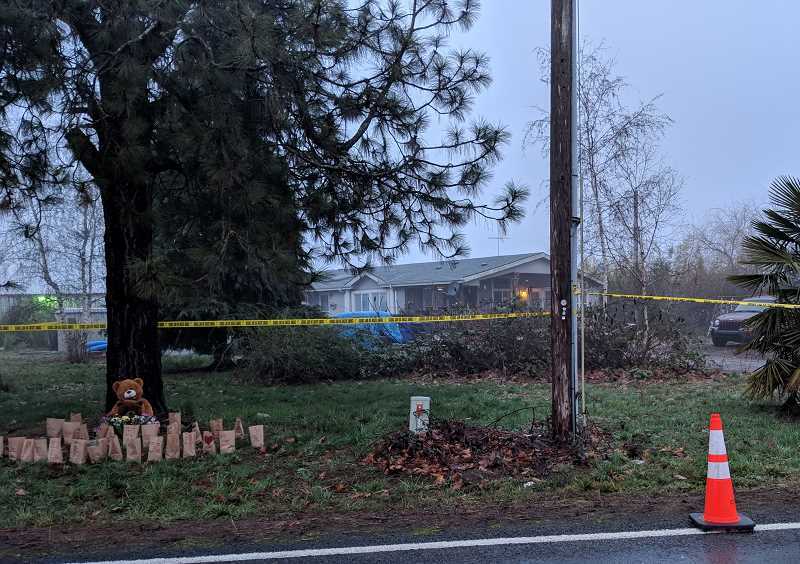 An autopsy report on the victims by the Oregon State Medical Examiner concluded that the weapons used in the murders included an axe and knives. Sharp-force trauma was listed as the the cause of death for three of the victims, while Jerry Bremer was killed by a combination of blunt-force trauma and sharp-force trauma. According to court records obtained by Pamplin Media Group, Gago was experiencing child support troubles from at least one of his two marriages and had an arrest warrant out for failure to appear in court on child support issues. Gago had two prior charges of assault against him — in 2001 and 2005 — but both were dismissed. According to the Mulnomah County District Attorney's Office, the first assault charge was filed by Gago's brother after the two had gotten into an argument one brother disciplining the other brother's children, leading to a physical altercation where Gago put his brother in a headlock and punched him. "Upon review of the case, the deputy district attorney determined this was a mutual combat incident and that there was no way to prove the case beyond a reasonable doubt because there was no witness to prove who was the initial aggressor," the statement from the MCDA read. The 2005 case was also dismissed due to insufficient evidence based on a complaint that Gago threw a set of keys at the victim. 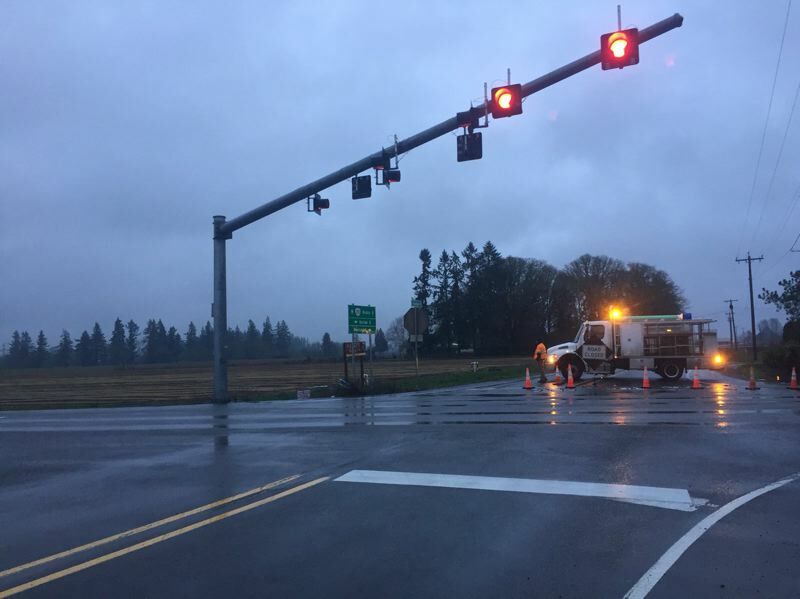 The Clackamas County Major Crime Scene unit arrived at the scene along with the Oregon State Police, Canby Police Department, the Oregon City Police Department and the Clackamas County district attorney's office. Barlow Road between Hwy. 211 and S. Schneider Road was closed for the investigation but reopened around 11 a.m. Sunday. Kristen Wohlers, reporter for the Canby Herald, and Phil Hawkins, editor for the Woodburn Independent contributed to this report.